The typical American commute has been getting longer each year since 2010. 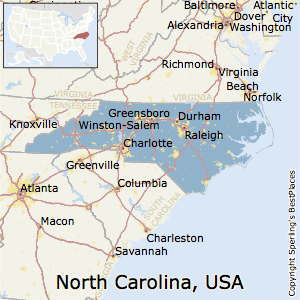 The average one-way commute in North Carolina takes 24.3 minutes. That's shorter than the US average of 26.4 minutes.